Located in New Delhi Voyaage is 2 km from ISCKON Temple and 8 km from Qutub Minar. Free Wi-Fi access is available throughout the property. 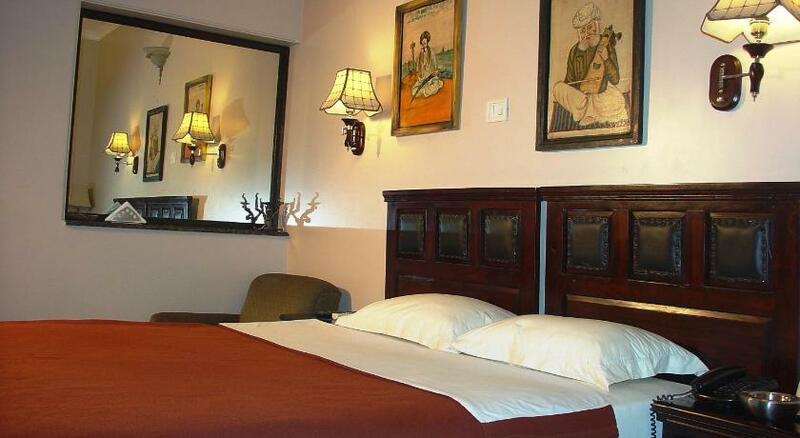 Air-conditioned rooms here will provide you with a flat-screen satellite TV and a seating area. Featuring a shower, private bathrooms also come with free toiletries. Other facilities offered at Voyaage include dry cleaning and a laundry. The property offers free parking. 24-hour room service is offered. The property is 8 km from New Delhi Railway Station and 12 km from ISBT Bus Station. The Indira Gandhi International Airport is 18 km.